Cles Inc is licensed to perform Civil Engineering and Land Surveying work and services in the State of California. We are a full service Civil Engineering and Land Surveying firm headquartered in Bakersfield, California. The company is built on the core values of hard work, customer service, quality product, and professionalism. The principals, Larry Glen Canterberry, Clay O. Lomax, and a core group of employees/associates are exceptionally diligent and hard working. The ownership believes in making a difference in the lives of their employees, through leadership, professionalism, training, and benefits. In return our employees/associates make the difference for our clients through teamwork, communication, and a willingness to the get the job done. We believe that the goals and objectives of our clients must become our goals and objectives for every project we undertake. We believe this approach makes CLES Inc. a very progressive Civil Engineering and Land Surveying company, where no project is too big or too small. We embrace change as an opportunity to broaden our experience and technical ability, utilizing the opportunity to expand into new areas of Civil Engineering and Land Surveying. We are extremely dedicated to being a superior quality Civil Engineering and Land Surveying firm and because of this fact, we actively pursue the highest grade employees and stay current with the latest surveying technology. 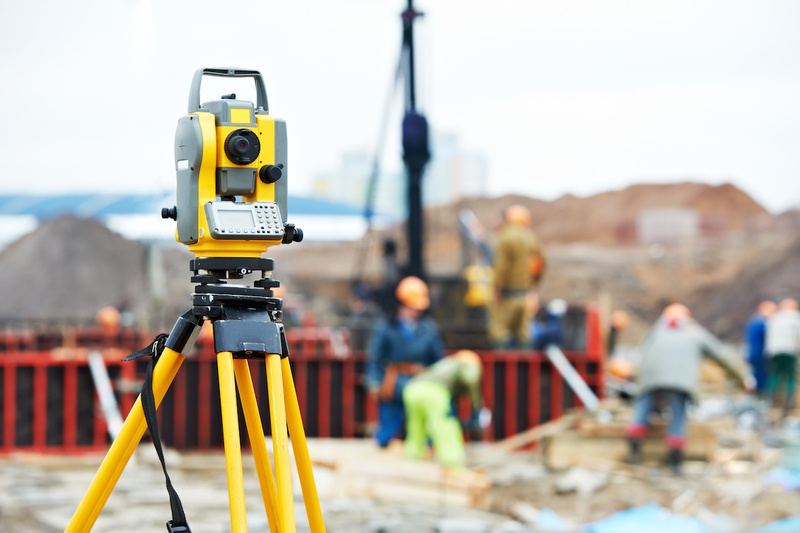 We are extremely dedicated to being a superior quality Civil Engineering and Land Surveying firm and because of this fact, we actively pursue the highest grade employees and stay current with the latest surveying technology. California Engineering & Surveying Inc has a reputation for quality engineering services, we are licensed to perform Civil Engineering and Land Surveying work and services in the State of California and look forward to assisting you with your project in a professional manner.